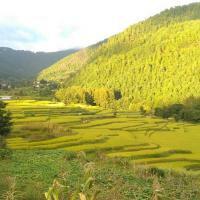 Nepal is full with naturally beauty along with geographical diversity. Various types of ethnical group, blended cultures, religions and costumes are live in Nepal. 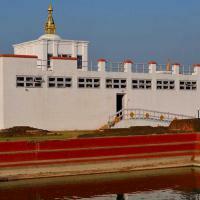 In the same way, it has many old historical world heritages, temples, museum, durbar squares, monasteries, stupas and shrines related with different community. We concerning various subjects, we creatively designed an educational tour for foreign students. Therefore, people come for research from different part of world. On the other hand, we have varieties of natural, cultural, geographical activities which can be done by the students in Nepal are trekking, hiking, river rafting, jungle safari, tented camp trek etc. 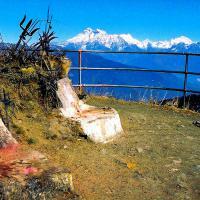 Actually Nepal is famous for tourist industries and foreign student can learn much tourism related subject matter too. So we involve you in all tourist related field too. Nepal is a great spot of the world for scholars and University students to research in the field of Geology, Botany, Zoology, Anthropology and other various fields as she has the world’s highest peaks on the north, descending sharply down wards to the plain of 70m. Above seas level through rugged mountain and different landscaping, different climate, different flora and fauna, different authentic groups in a very short span of 200 Km, we have guides who are students of University in different subject. 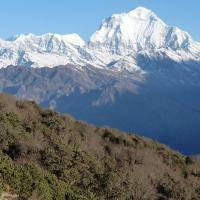 a) field-based learning of rural, remote or mountain community of Nepal for development techniques, issues assessment, ecotourism planning and mountain geomorphology. c) Improvement of environmental awareness and conservation for students. f) to develop tourism projects whereby travelers can stay with locals as a part of learning and study.